Are you looking for a brand new BMW? AutoDeal.com.ph helps you get the latest BMW Philippines price list. 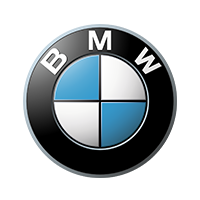 Check out the available models below and click the "Get Quote" button so you will get a quotation from a certified BMW representative.